Stanford research reaffirms that right-to-carry gun laws are connected with an increase in violent crime. This debunks – with the latest empirical evidence – earlier claims that more guns actually lead to less crime. 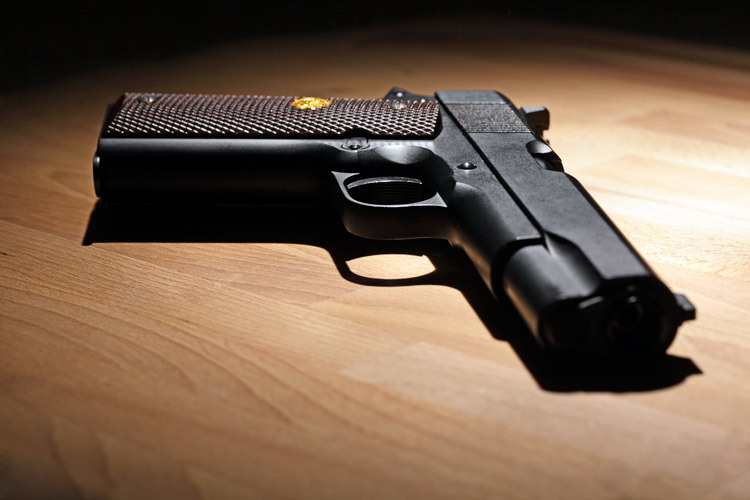 Vartanov Anatoly/Shutterstock Research co-authored by law Professor John Donohoe finds that right-to-carry gun laws are linked to an increase in violent crime.